Karen Cornelius is a practicing visual artist / printmaker, who holds a Bachelor of Fine Arts from Moore College of Art in Philadelphia. She makes work about identity, place and belonging. Her work has been exhibited in numerous solo and group exhibitions in Canada, USA, Europe, China and Africa. 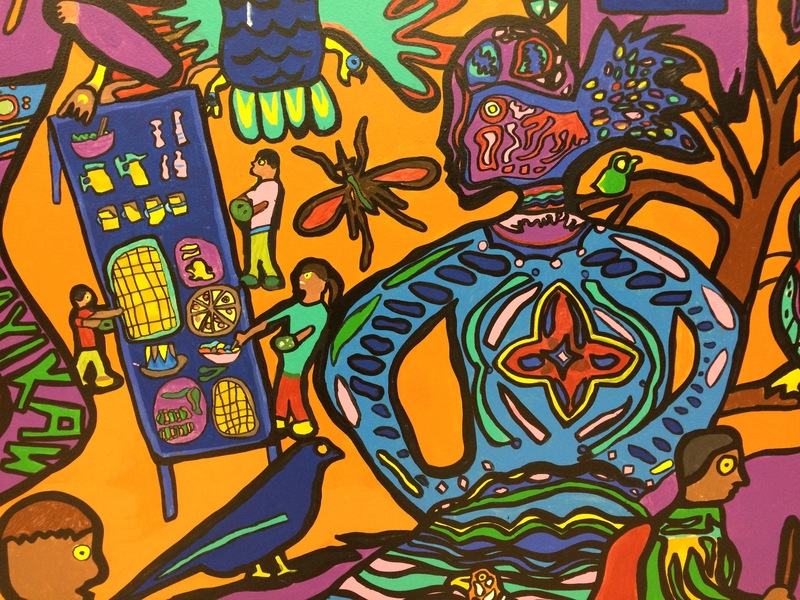 She has taught printmaking, mural creation and general art to students and adults in many different contexts, including 20 years through the Artist in the Schools program grades 1-12, Arts Smarts, and Fusion through the Arts in Manitoba. 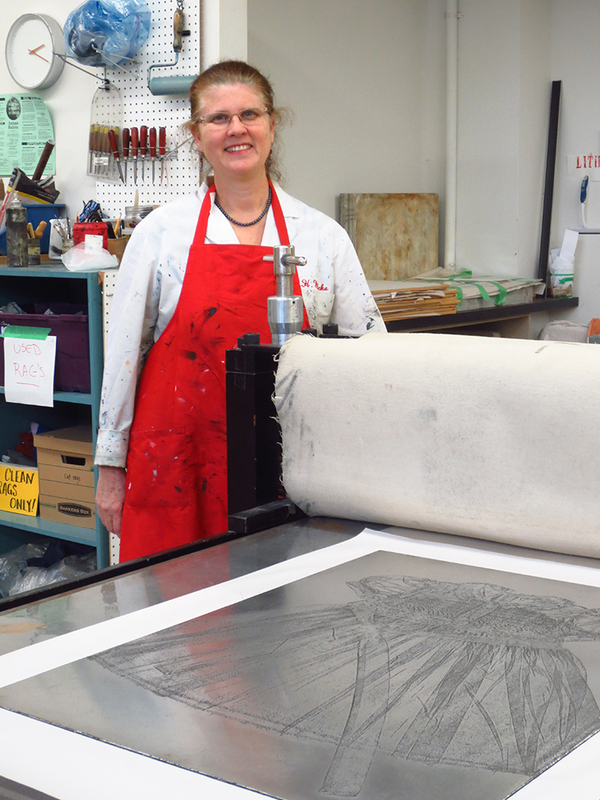 She taught through the Winnipeg Art Gallery Studio program, Martha Street Studio and Ottawa School of Art. She taught art at the Asmara International Community School in Eritrea and through the Yang Mythos Art Education company in Shen Zhen, China. She inspires students through creative exploration.